Bob has written over 60 columns on XSLT for XML.com. Earlier columns were usually excerpts from "XSLT Quickly" and later ones had more and more coverage of XSLT 2.0. Links to all columns, with descriptions. SGML CD from Prentice Hall: free SGML software and how to use it. Most software covered in the book works with XML as well; download an Acrobat file of the Emacs/PSGML chapter from the book's main page. All in HTML unless otherwise noted. Paper and PowerPoint slides from talk "Relational database integration with RDF/OWL" given at XML 2006 in Boston. Slides from talk "RDF: Store Metadata about Anything, Anywhere" for the Washington D.C. Users Group on March 15, 2006. Zipped example code for XML 2005 presentation "Automated mass production of XSLT stylesheets." PowerPoint file for XML Summer School course Introduction to XQuery. PowerPoint file for XML Summer School course Practical XSLT. PowerPoint file for XML Summer School course Intermediate XSLT. Slides from 3/27/02 Dayton ACM talk. change list for RELAX NG DTD. Bob's O'Reilly weblog is devoted to linking-related topics. One posting discusses a backlinking trick, so I added the link in this sentence to make it easier to demonstrate from the weblog posting (that is, clicking the "backlink" while in the weblog posting shows that this page links to it). A demo of how to use XSLT to prototype 1-to-many link markup--in this case, using nested a elements. April 2002 XML.com article XLink: Who Cares analyses the lack of XLink activity. demo of Mozilla's support of XLink simple links. You'll need Mozilla or a Mozilla-based browser like Doczilla for this to work. A semi-scientific study of what attributes of the HTML a attribute real people actually use. My paper, slides, and examples on "Building XLink Applications with XSLT" that I presented at the XML 2001 Conference and Exposition. XLink/XPointer Tools page at www.xmlsoftware.com. demo of downloading a table into a spreadsheet program like Excel. Nothing to do with XML, actually. sample documents for testing Google's crawling of XML documents. A DTD Normalizer written in Python (no knowledge of Python required). A proposal for managing variant schemas used for multiple stages in a document pipeline. Latest revision of the XML FAQ quotes Snee XML Televangelist Bob DuCharme several times! Bob writes a regular column titled "Transforming XML" on XSLT for XML.com. 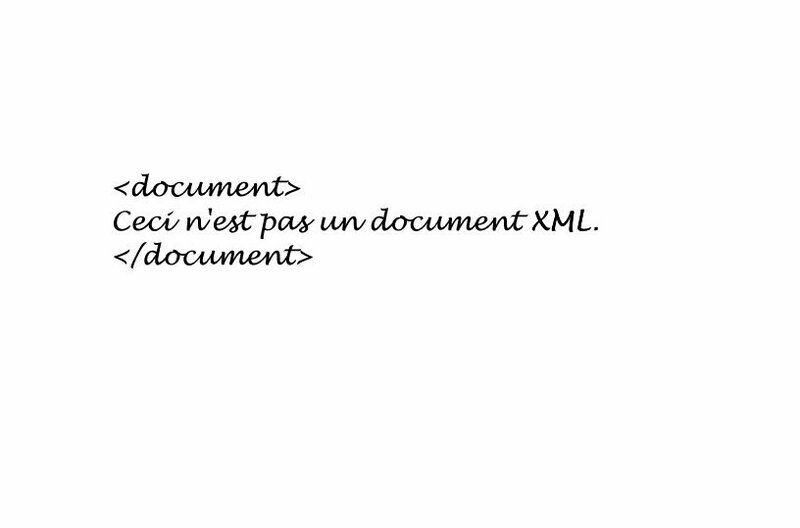 This is not an XML document. Data-head and doc-head from Bob's Documents vs. Data, Schemas vs. Schemas at the XML 2004 Conference and Exposition in Washington, D.C.
More of Bob's XML and SGML work. Robin Cover's XML (and SGML) page. The best single source. Nonprofit and comprehensive. If you're curious about some XML-related acronym and want to know what's up with it, Robin will probably have a whole page of stuff on it. His site is also searchable. xmlsoftware.com The best starting point to check out any available software, free or otherwise (also leads to software for XML-related specs like XSLT). 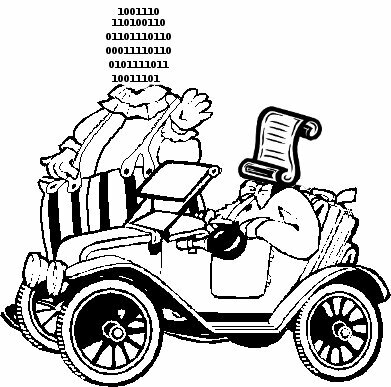 W3C Technical Recommendations All the official specs. The XML FAQ Good starting point for anybody. xmlinfo's newcomers page has many good references.